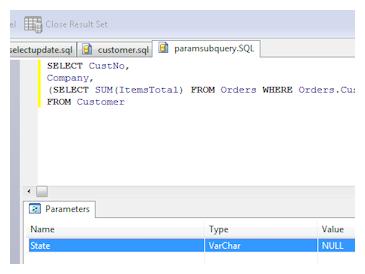 You can directly access and update a table or view using by using a dynamic, bi-directional cursor on a simple SELECT * FROM <Table> type of SQL query. 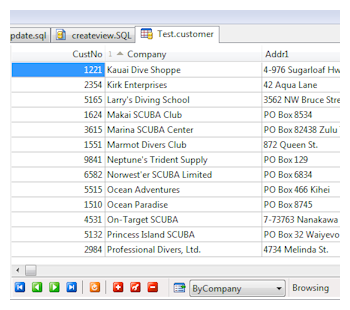 The dynamic cursor can be updated in-place using the native ODBC functions for inserting, updating, or deleting rows from a cursor. 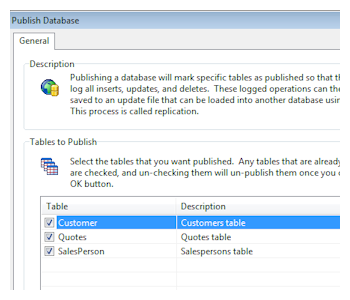 You can access and update tables using the native ODBC SQL execution functions. 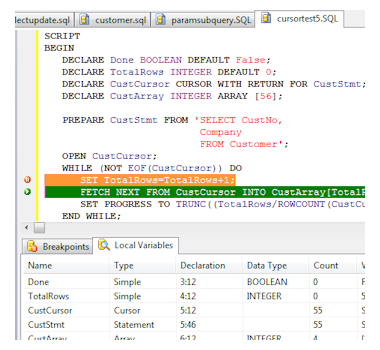 Both sensitive and insensitive result sets can be returned from any SELECT statement, and you can access and update any result set using the native ODBC functions for navigating and updating cursors. Using native ODBC function calls, you can specify the row set size that the driver uses for reading rows from an ElevateDB Server, thus allowing the developer to optimize situations where large numbers of rows are being read. 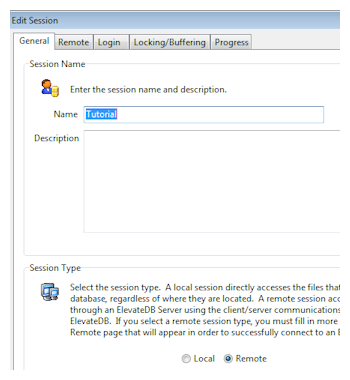 You can download a trial version of ElevateDB for Java, C/C++, or any other environment that can use ODBC for data access, and evaluate the product before your purchase.